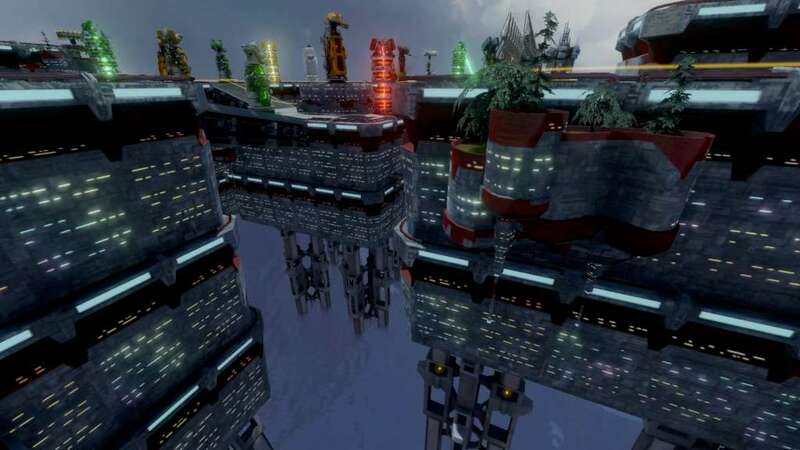 É necessário o jogo base Defense Grid 2 na Steam de forma a poder jogar. The Special Edition of DG2 will include all unlocked tiers from the pre-order rewards. 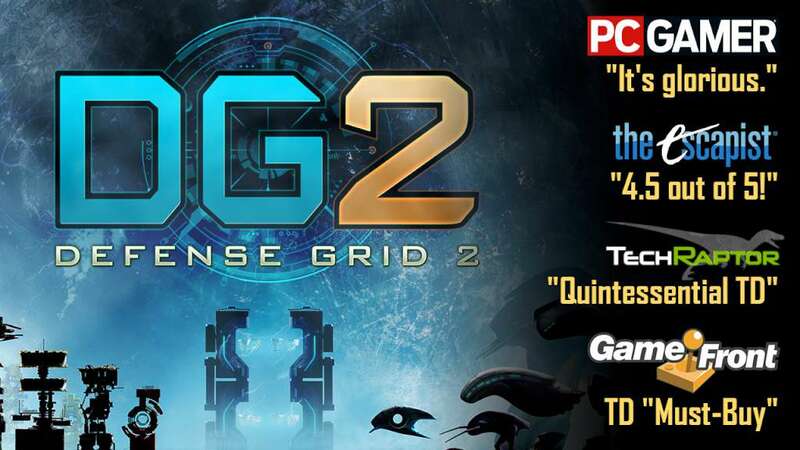 Special Edition purchasers will also receive the digital book, The Art of Defense Grid 2, plus the ebook, The Making of Defense Grid 2: The Complete Story Behind the Game by Russ Pitts. THE ART OF DEFENSE GRID 2 digital art book celebrates the talents and efforts of the people responsible for creating the visuals of the game. 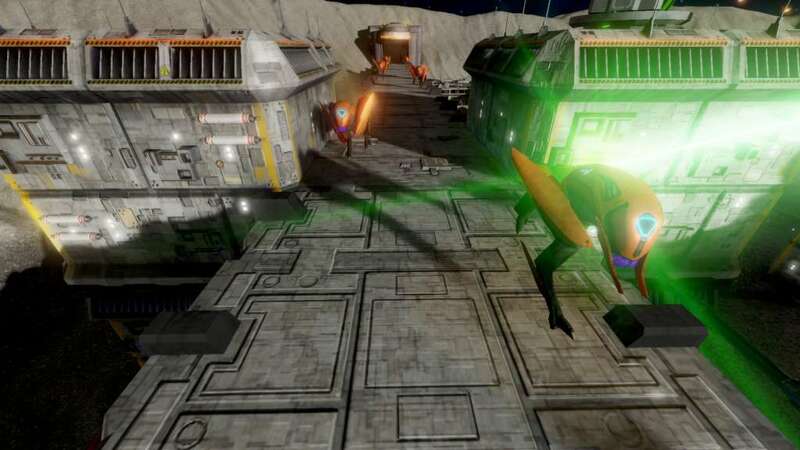 It is an insight of the concepts and variable directions that the team explored during the game's creation. The journey in visual exploration is a winding and strange path at times. This book revisits that journey, come along and enjoy it. 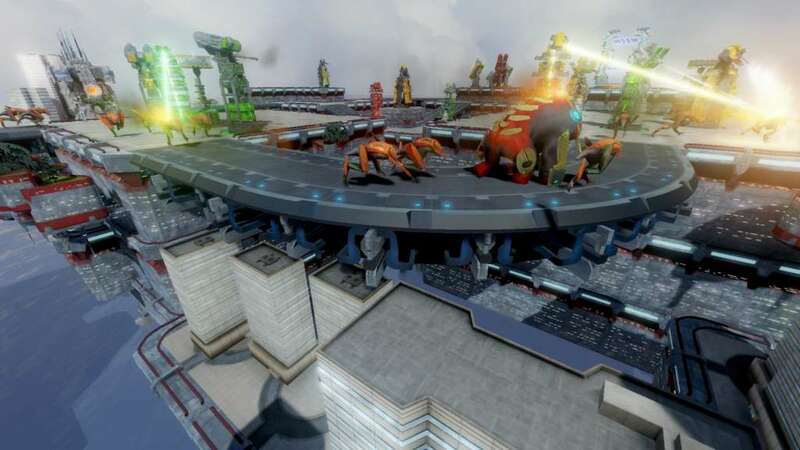 THE MAKING OF DEFENSE GRID 2 brings you behind-the-scenes of the creation of a modern video game. 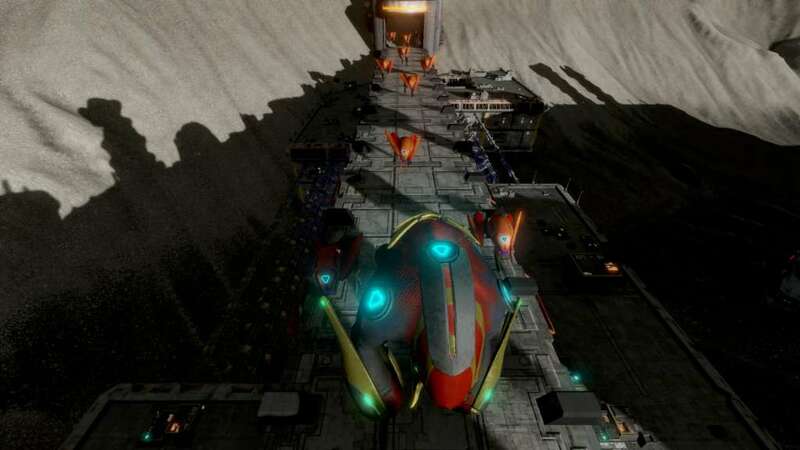 Over nearly two years and hundreds of hours of interviews, veteran video game journalist Russ Pitts (Polygon, The Escapist) has been given total access to every stage of development, and dives deep into the technological innovation, creative artistry and hard-nosed business that combine over weeks, months and years to make a game. From moments of startling inspiration to times of crushing stress, the author has been present for every aspect of production — major milestones, critical beta tests and sometimes contentious design meetings. 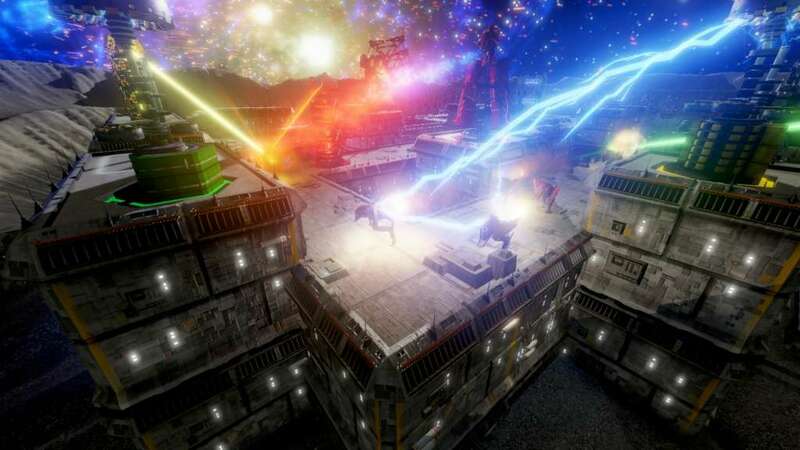 THE MAKING OF DEFENSE GRID 2 is based on the article series written by Pitts for Polygon, with expanded interviews and never-before-seen material. The result is a look unlike any other into the hidden world of game development and the high stakes gamble of making games.